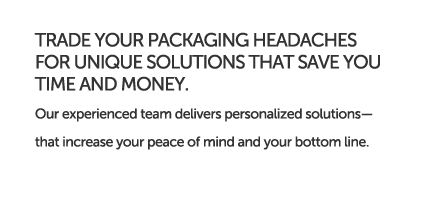 We’ve been in business a long time, and we pass the benefits of our experience on to our customers. 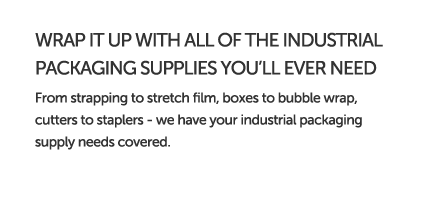 The Pro-Pack advantage offers a one-source option for industrial packaging supplies and maintenance, but we’re more than just a distributor. 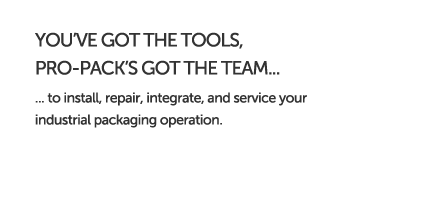 You can trust Pro-Pack for quality products, expert packaging and strapping machine repair and maintenance, and consulting for comprehensive solutions to meet your industrial packaging needs. 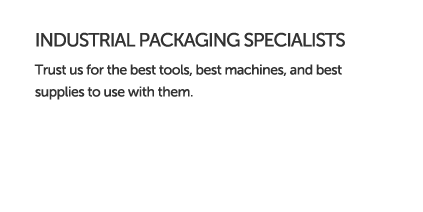 To learn more about how Pro-Pack can tailor an industrial packaging solution for your needs, contact our team of experienced professionals for an expert consultation.